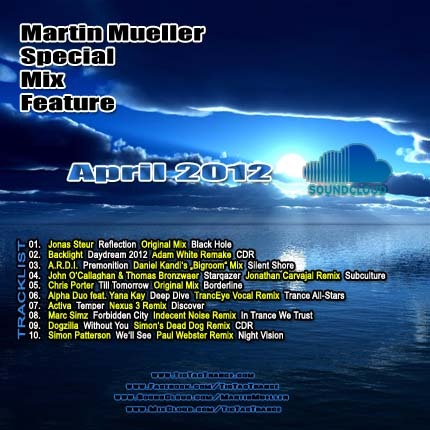 Soundcloud April 2012 Mix available! The second one (April 2012) of many monthly, mini-mix series is now available on my SOUNDCLOUD page. Enjoy! 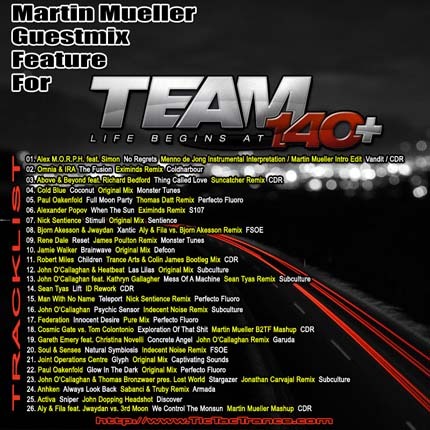 TODAY I’ll be a guest in Team 140‘s radioshow on Tenzi.fm! My 2 hours guestmix will be aired between 18:30 – 20:30 CET! My Beatport DJ chart (April 2012) is available! 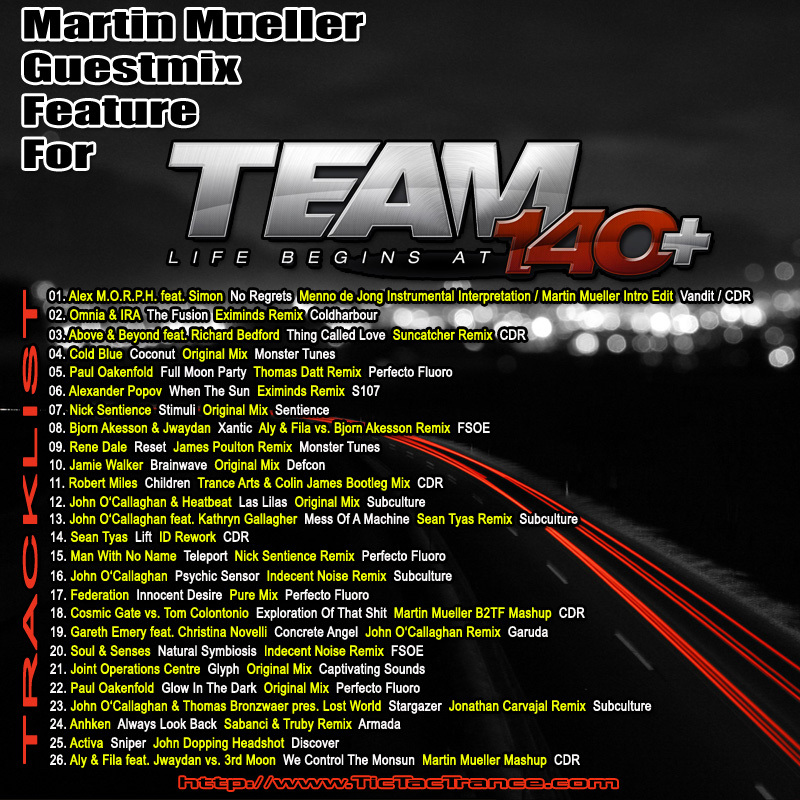 Tic Tac Trance #052 Replay available! 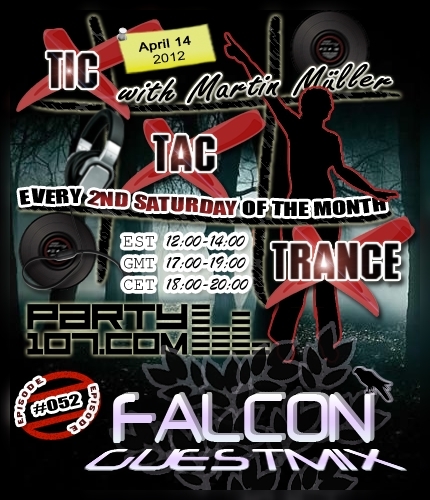 I’m pleased to announce that Tic Tac Trance #052 on April 14 will feature a guestmix by Falcon in the second half of the show! Recently his successful production Kestrel was released on Red Force Recordings and played 3 times in a row on A State Of Trance with Armin van Buuren! You can expect a very melodic guestmix which will also feature his newest productions! For the first hour I’ve prepared a mixture of my current favorite tunes, which will also include a premier of my newest bangin’ mashup!